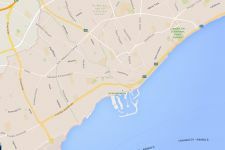 From this position, one can reach within 2 minutes by car, various supermarkets, all kind of shops & services, schools, the local hospital, the beach and the highway. 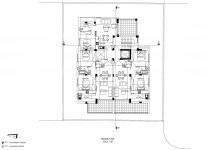 * For the purchase of the plot apartments can be given instead of money. 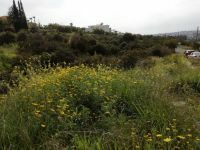 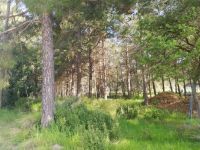 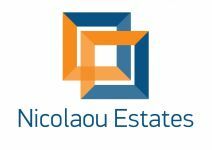 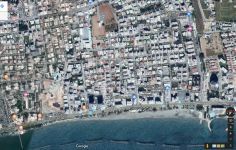 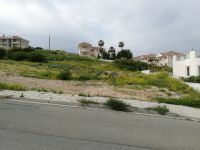 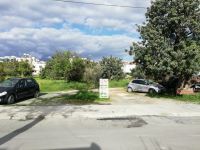 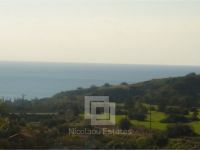 This land / plot in Mesa Gitonia, Limassol is being offered for sale at EUR 395.000.